Lauren oversees START’s daily activities, keeping the operations, communications, and finances running smoothly. Lauren has extensive experience living and working abroad, having lived in Ghana and Haiti, managing programs in education and job creation. She thrives in fast-paced, diverse, and high-performing workplaces, all of which START fulfills! 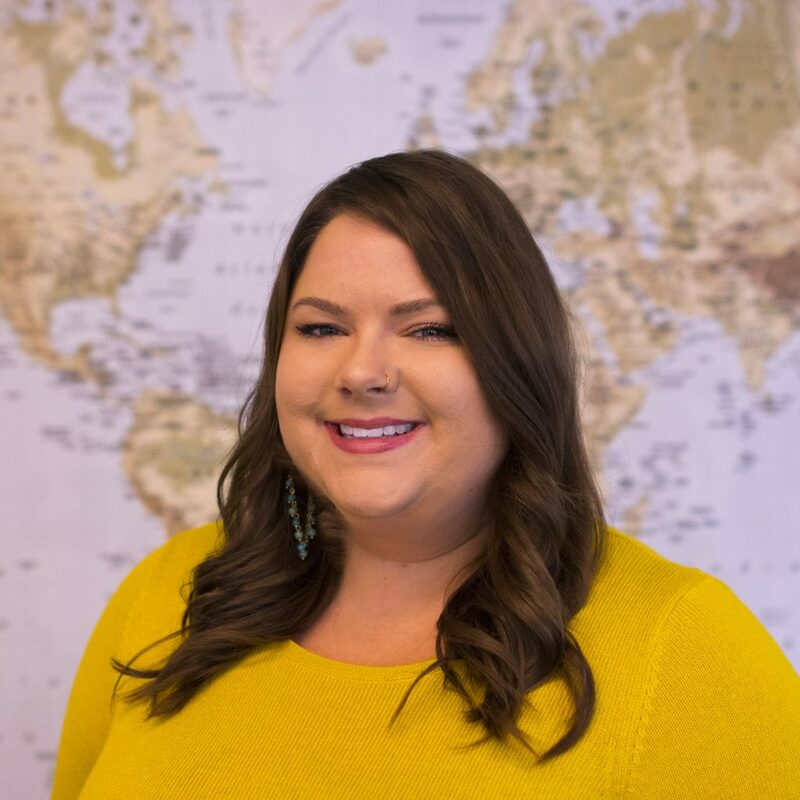 Lauren graduated with a Master of Public Administration from the University of Washington Evans School of Public Policy and Governance and a BA in Political Science from the University of Portland. During her undergraduate studies, Lauren studied abroad in Italy, Thailand, and Nicaragua. In her spare time, Lauren is an avid reader and movie-goer, and has traveled to over 30 countries. Friends and family know her as a party planner and expert decorator.